Crested wheatgrass is a cool-season perennial grass native to Asia. It’s commonly used in pastures and produces palatable forage for all types of livestock. 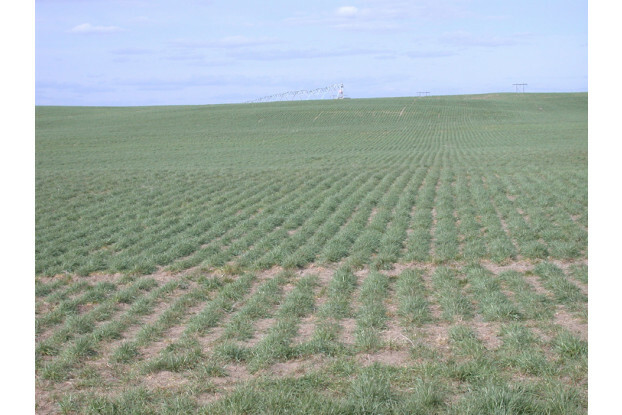 Crested wheatgrass can grow up to three feet tall and tolerates a wide range of soil conditions. When mowed short, it makes a great low-maintenance lawn. Also ideal for reclamation and erosion control. It can be grown without irrigation in areas receiving at least eight inches of annual precipitation. 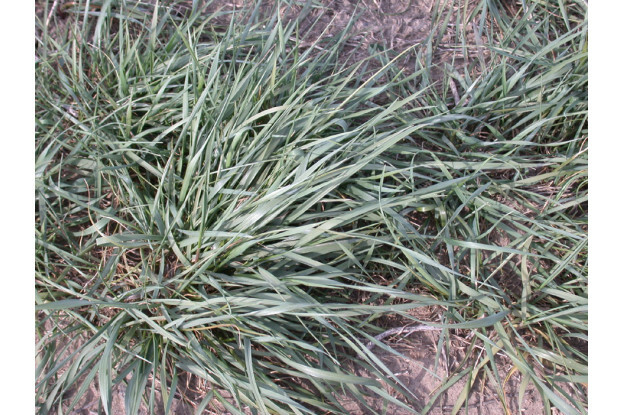 In areas above 14 inches of annual precipitation, crested wheatgrass can exhibit a spreading, sod-forming growth habit.